If you’re looking for a natural gas or propane gas fitting professional for your home renovation or construction project in the Pickering area, use ImRenovating.com to find exactly what you need. Whether you are considering replacing that noisy old furnace with a new energy efficient natural gas furnace or adding a new outdoor barbeque, it may be time to seek help from a gas fitting and installation expert. If you are not handy with tools, it`s time to call a professional licensed gas fitter to help guide you through the installation of your new gas appliance from start to finish. This is not a project for the average homeowner, this requires a licensed tradesman to complete, test, and certify the safety of the new gas appliance. The gas fitters and gas piping tradesmen found on ImRenovating.com have the experience and training to work with you on a plan for your family living space. If your new or existing home is in need of a new natural gas water heater or gas furnace, or simply wish to upgrade an existing gas appliance in your home or business. 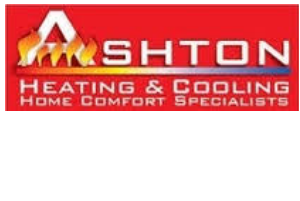 Our Pickering area listed gas fitters are here to help. Gas Fitters are professionals that home owners can rely on. When you are in need of professional gas line and pipe installation guidance, let our Pickering area gas fitting specialists consult with you before beginning the construction process, allowing you to get the most out of your new natural gas or propane conversion appliances. For all Top Quality Gas Fitters in The Pickering Area, look no further than the Gas Fitters section of ImRenovating.com, The Pickering Area's Ultimate Trade Guide! 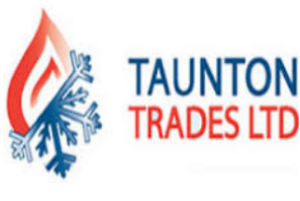 View Gas Fitters Photos From: Taunton Trades Ltd.